Together let's revolutionize the way businesses are funded! 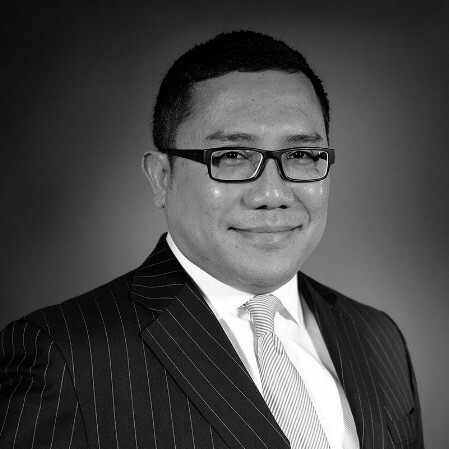 Nizam is the Co-Founder at RHT Compliance Solutions; Partner and Head of Financial Services at RHTLaw Taylor Wessing; Former Executive Director and Head of Compliance for Southeast Asia, Morgan Stanley — former deputy director, market conduct policy division, MAS. Nizam and his firms are behind DropDeck.io's legal opinion, Crowdsale Terms and Conditions, and Anti-Money Laundering and Countering-Terrorism Financing Framework, and other legal aspects. Nizam spearheads RHTLaw Compliance Solutions, a dedicated financial services compliance consultancy/solutions provider in Singapore, Malaysia and Indonesia (PT RHT Solusi Indonesia). He also heads up the Financial Services Practice of RHTLaw Taylor Wessing LLP. Nizam has worked with regulators, exchanges, markets, banks, broker-dealers, commodities firms, fund managers, trust companies, financial advisers. He has worked with a variety of FinTech firms, cryptocurrency firms and ICO/TGE issuers. He has more than 25 years of experience and expertise in financial services regulatory compliance and litigation. He was formerly Executive Director and Head of Compliance for Southeast Asia in Morgan Stanley Singapore before joining the Firm. Nizam was also Senior Vice President and Head of Compliance for Southeast Asia at Lehman Brothers Singapore, Executive Director (Legal and Compliance) in Nomura Singapore and Senior Legal Counsel of Citigroup (Corporate and Investment Bank). Nizam spent six years as a regulator at the Monetary Authority of Singapore, where he was Deputy Director and Head of the Market Conduct Policy Division. There, Nizam worked on various policy reviews relating to the capital markets, including various policy reviews leading to the enactment of the Securities and Futures Act, the Financial Advisers Act and the Business Trust Act. Nizam also conducted a review on the application of competition law on financial services. Nizam also worked with other international financial services regulators. Sanjeev is the Former Chief Product & Marketing Officer, OmiseGO; Former Executive, Visa Cybersource; Formerly held various leadership positions at Google, Elavon, ANZ Bank & Capgemini. Sanjeev will head efforts in business development to reach out to promising blockchain companies and cryptocurrency funders who want to channel resources into those companies, as well as HR efforts to acquire the brightest talents in this space. Sanjeev will also contribute to forming strategic partnerships in payment gateways to make sure funded companies on DropDeck.io can use the funds in DDD tokens procure most products and services necessary for their operation and sustainability. 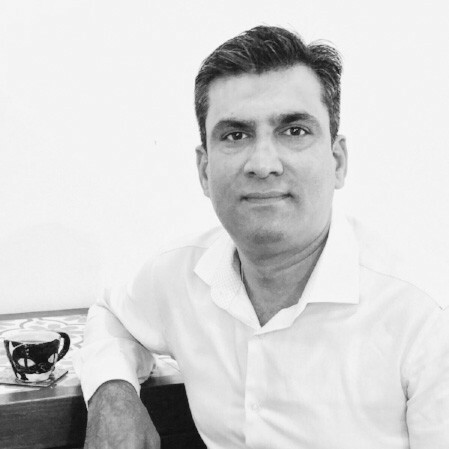 Sanjeev has over 20 years of experience in design, development and marketing of new products in the Payments industry. Skilled at taking businesses from concept stage to multi million dollar revenue. Experience in managing P&L’s, Business development, ISO/MSP, Referral & Reseller partnerships with Banks, Channel Mgmt, White labeling, Patents, and Lead multicultural teams. Skilled at managing financial products, raising revenues, enhancing product lines, integrating payments business and penetrating in international markets. 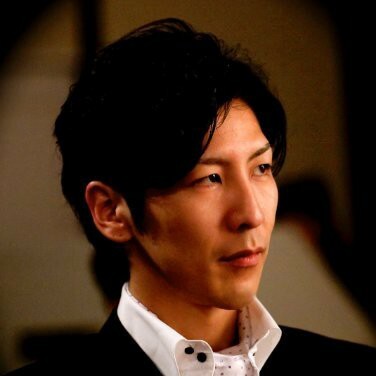 Tomoyasu Tsushima is the founder and CEO of Cloud Technologies Inc., a blockchain development company. Prior to Cloud Technologies, Tomoyasu was the CEO of RFS Management Inc., a licensed investment advisory company for stocks and forex. Before joining RFS Management Inc., Tomoyasu was a senior manager at Forexware LLC., FXDD and Boston Technologies Japan, a B2B liquidity and forex system broker. Tomoyasu holds MBA in Finance from Graduate School of Finance, Accounting and Law, Waseda University. 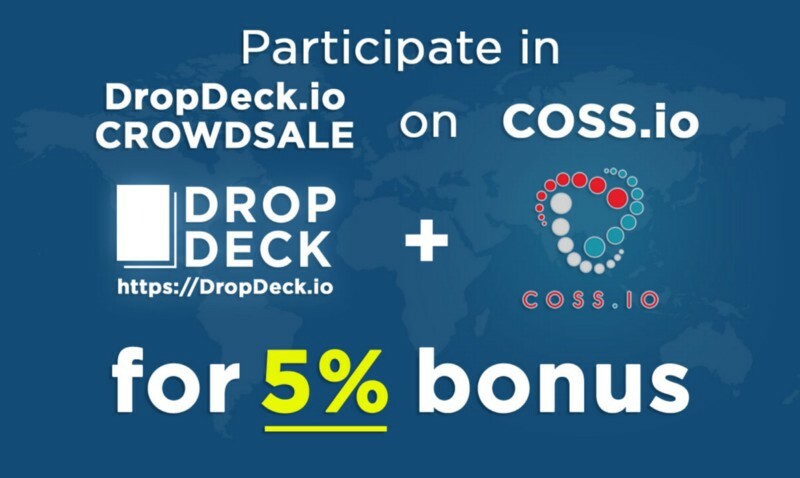 COSS.io is a corporate advisor in DropDeck.io Crowdsale and potentially many post-Crowdsale areas in exchange listing, payment gateway, crowdfunding, pre-paid cards, etc. 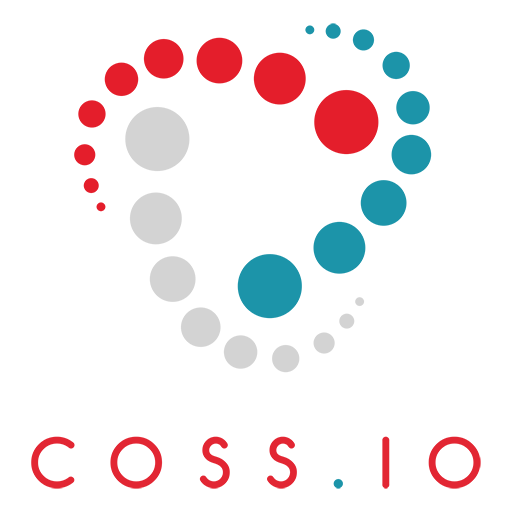 COSS.io stands for Crypto-One-Stop-Solution and represents a platform, which encompasses all features of a digital economical system based on cryptocurrency. The COSS system consists of a payment gateway / POS, an exchange, a merchant list, market cap rankings, a marketplace, an e-wallet, various coin facilities and a mobile platform. The COSS platform unifies all transactional aspects that are usually managed by means of FIAT money, and offers multiple cryptocurrency-related services in one place. The list of potential features of the platform can be infinitely extended, and will continue growing as the platform evolves.